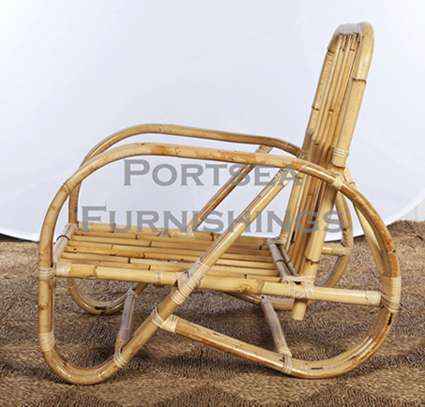 The Butterfly (Pretzel) chair is made from hardy rattan, the simple design takes you back to the 1970’s, when it was a feature in many houses around Australia. Will be at home on the verandah, on the deck, or in the living room. Broad arms and high back for comfort, these Butterfly (Pretzel) chairs from Portsea Furnishings are very strong and durable to. Includes base and back cushions. 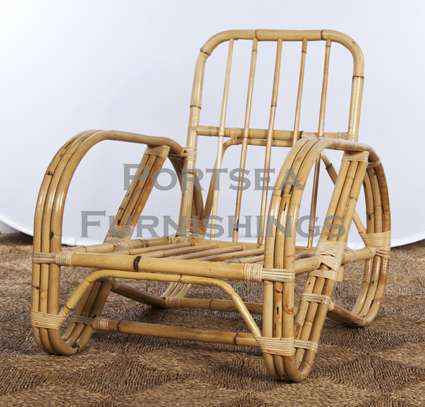 Made from rattan, available in natural. FEATURES: – High density foam cushion – Cream or black covers – Covers are fully removable for dry cleaning. PRICE $690.00 DIMENSIONS: 68 x 85 x 85cm H Please note: Large furniture orders may require a shipping quote or adjustment – we will contact to confirm delivery for these purchases. If you have any questions contact us.